Tickets are also available service charge free at The Fox Theater's Box Office (located on the 19th street side of the theater) on show dates and on Fridays from noon - 7:00pm, and at The Independent box office (628 Divisadero, SF) Monday through Friday 11am-6pm with a $2.50 service fee. 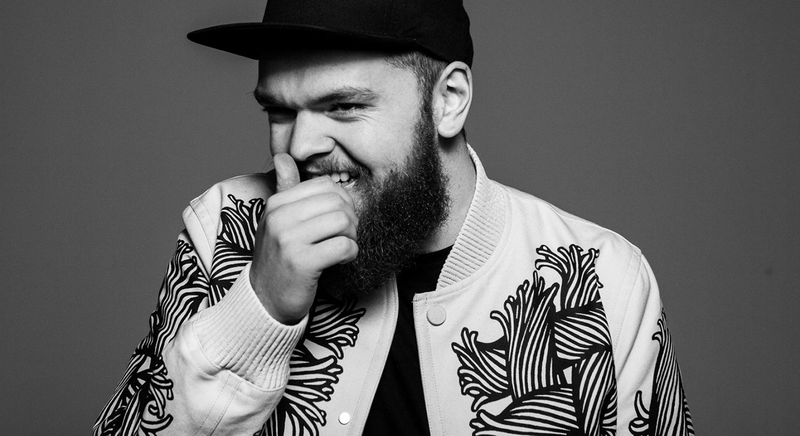 London-based singer/producer/multi-instrumentalist Jack Garratt combines electric guitar, drum machines, keyboards, and an R&B-friendly falsetto to fashion smooth, club-ready electro-pop. Hailing from Little Chalfont, Buckinghamshire, England, Garratt started writing songs at the age of 12. When he got his first laptop in his late teens, he began experimenting with more advanced music production, eventually releasing the single "I Couldn't Want You Anyway" in early 2014. It made waves on the Internet, especially in the U.K., and led to festival appearances as well as a sold-out London record-release show later that year for Remnants, his debut EP on Island. 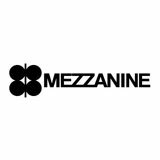 Continuing to explore electronic soundscapes with attention to their emotional impact, his second EP, Synesthesiac, was issued via Interscope in spring of 2015. A year later, Garratt released his first LP, Phase, which included the slinky drum-n-bass single "Fire."